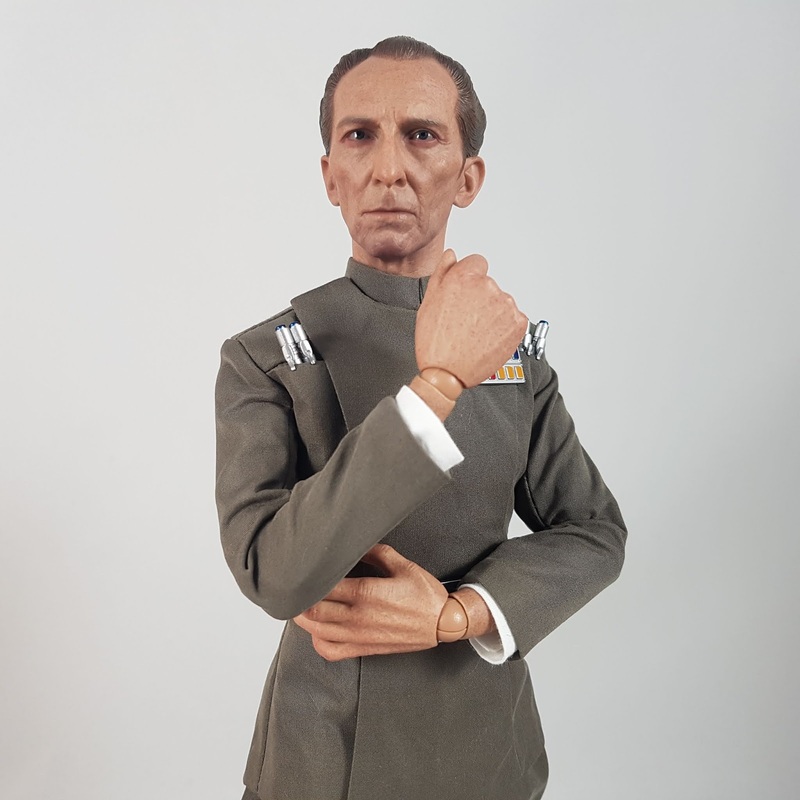 Love the head sculpt on this Hot Toys Grand Moff Tarkin! Ryu has been my main character in Street Fighter for 25 years. 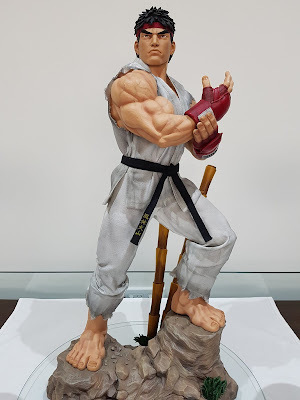 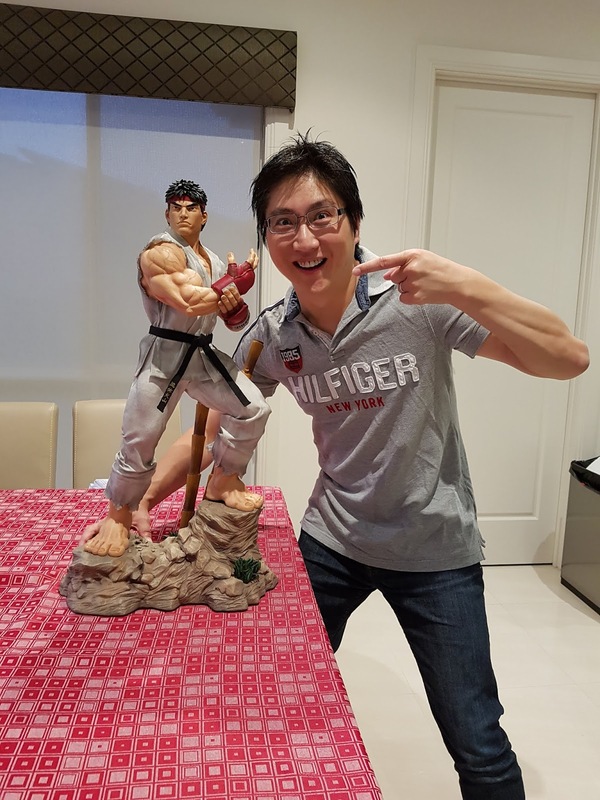 So happy to get such an awesome centrepiece like the PCS 1/3 scale Ryu in the collection! 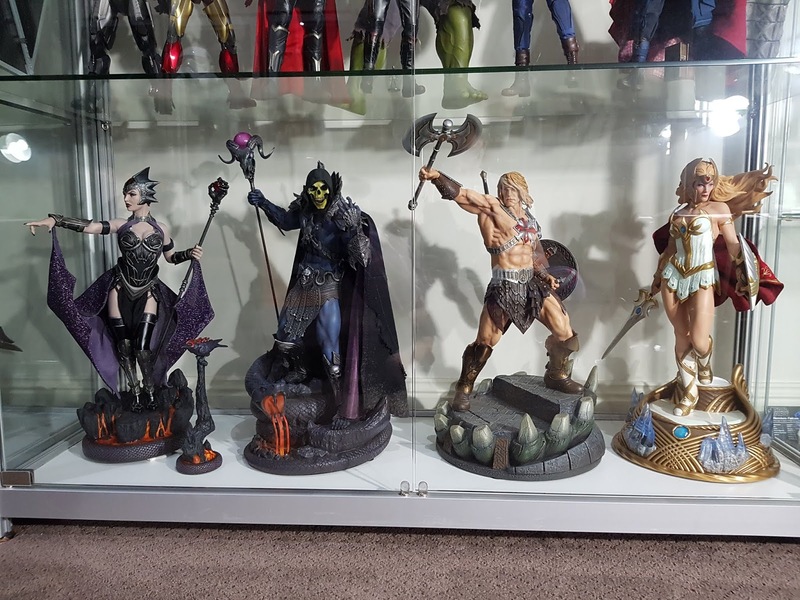 Speaking of statues, also got the Sideshow She-Ra statue to add to He-Man, Skeletor, and Evil-Lyn. 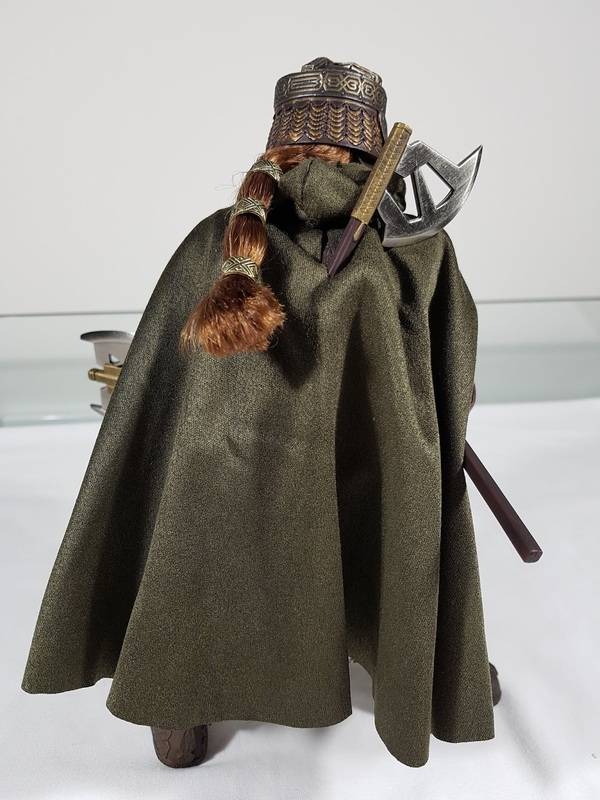 Now looking forward to Orko in September. 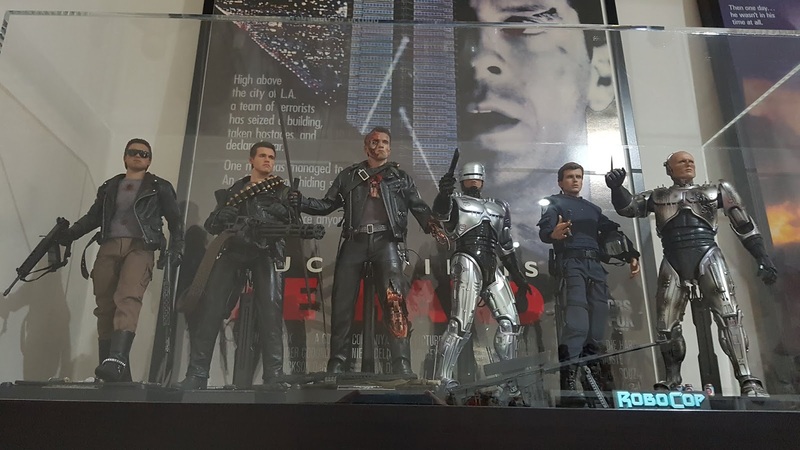 Hopefully they continue the series! I got some acrylic cases made earlier in the year, and spacing out the collection was great. 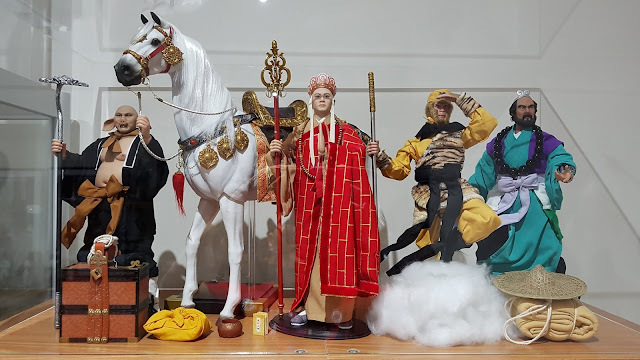 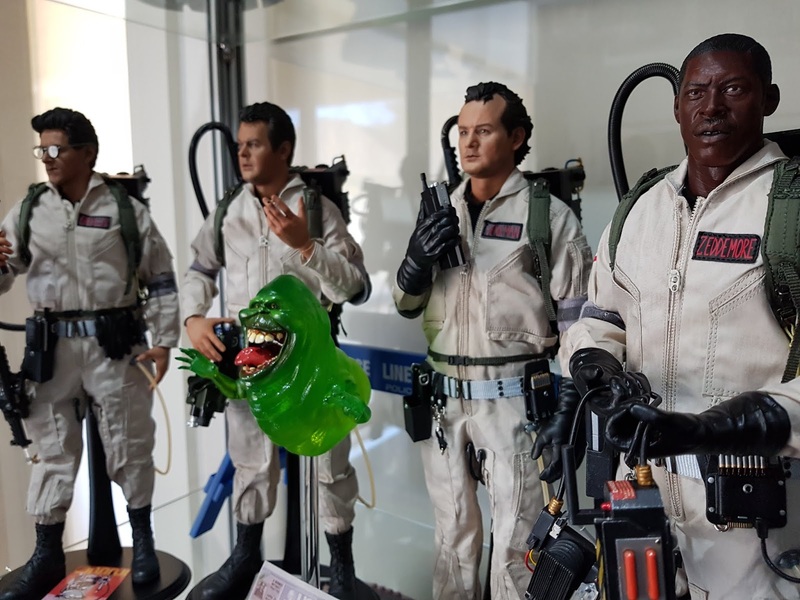 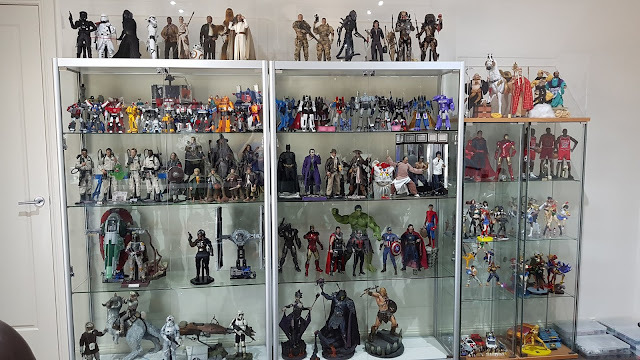 The cases do make groups of figures stand out for sure! 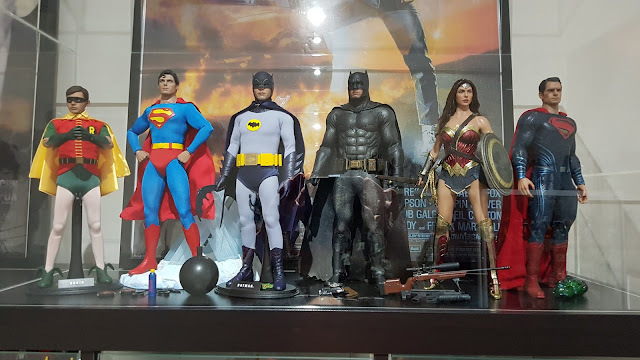 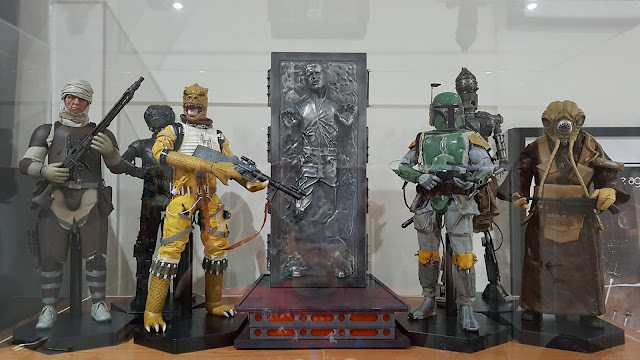 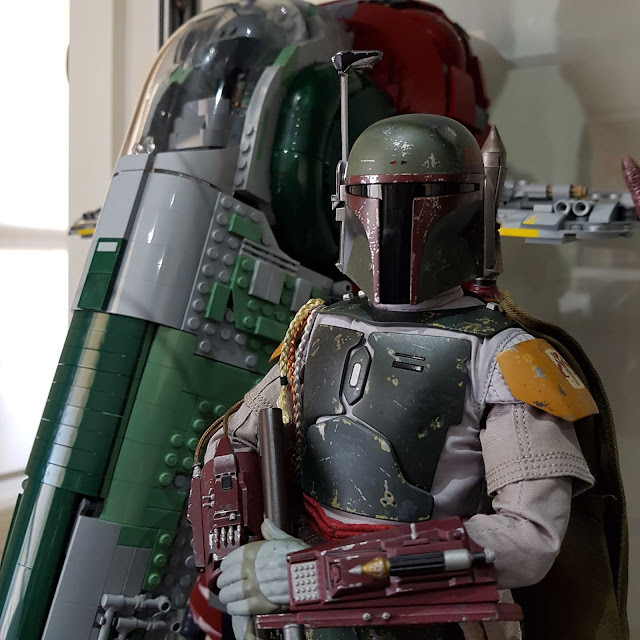 Some random pics of the figures I have in the other cabinets. 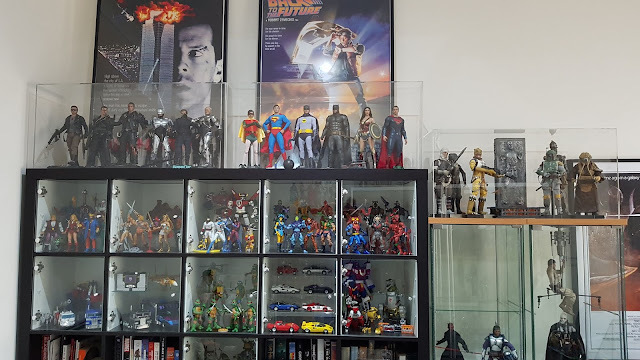 Still trying to figure out the best way to space out the collection and not crowd things too much. 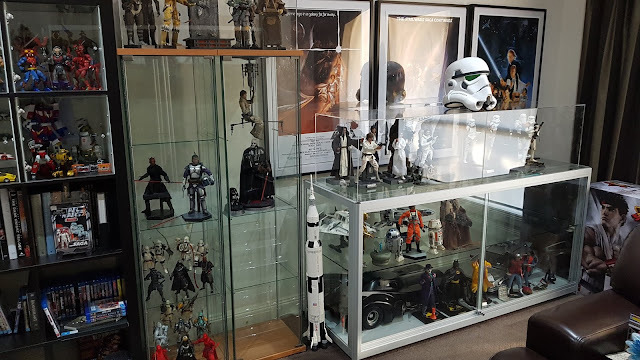 Have sold a few things too in order to get some extra space. Will have to think about that more once a few new things come in this later part of the year! 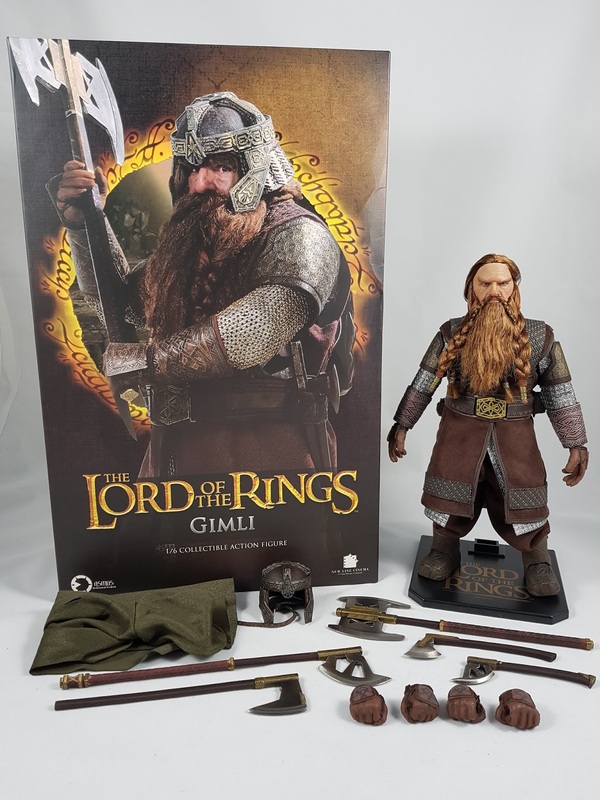 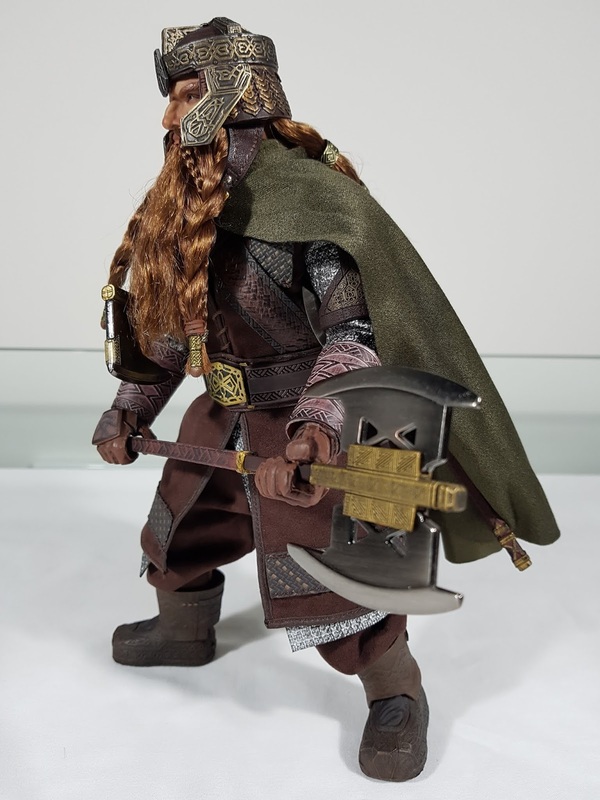 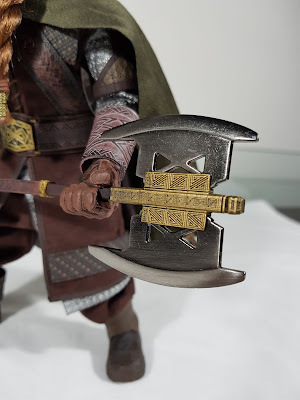 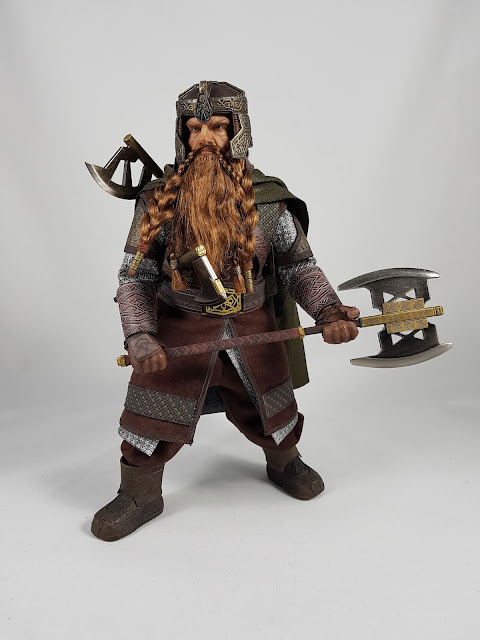 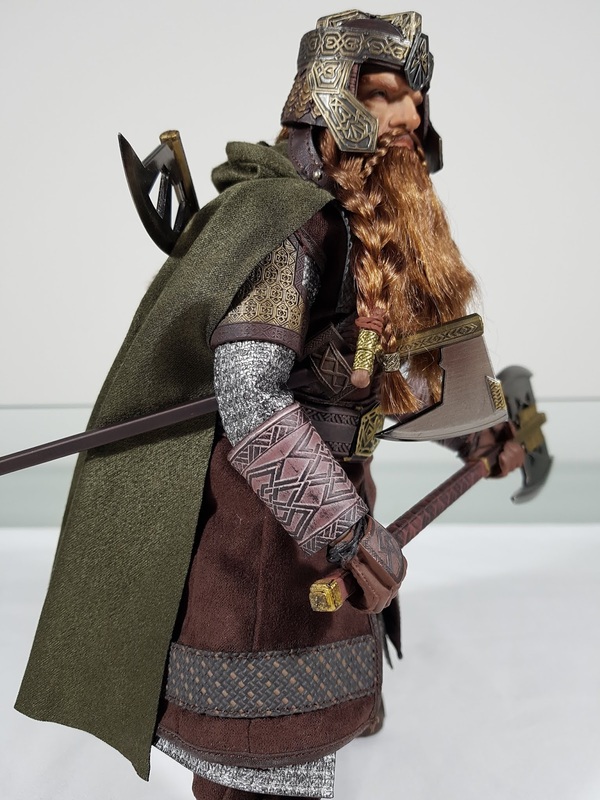 Most recently got the final figure in the Fellowship of the Ring with Gimli. 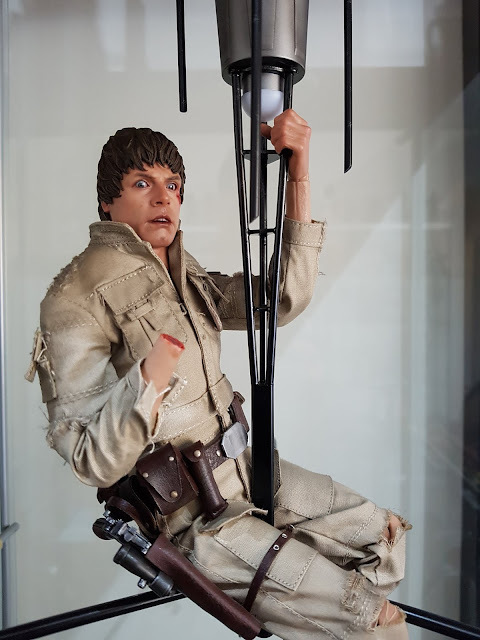 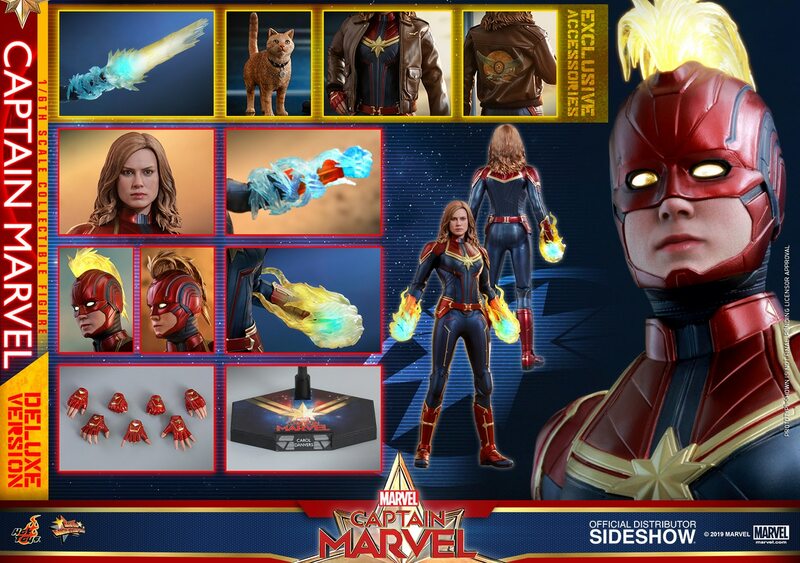 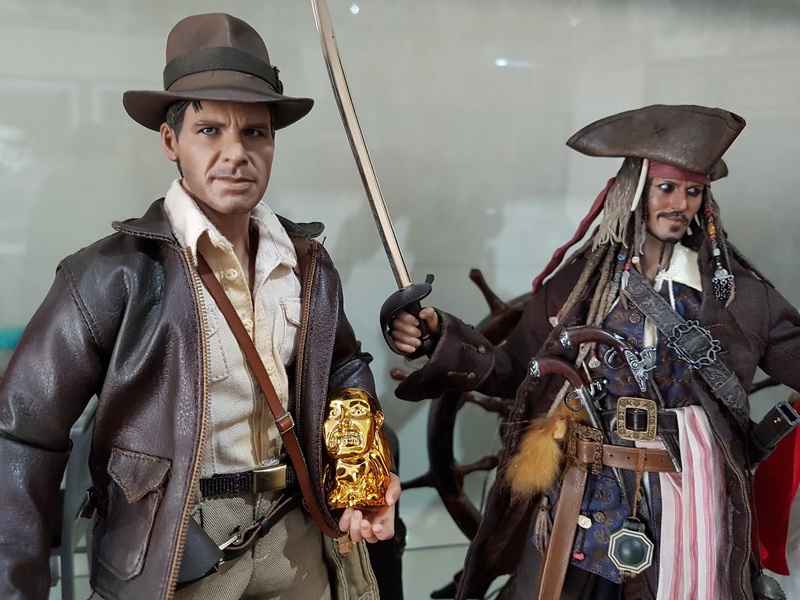 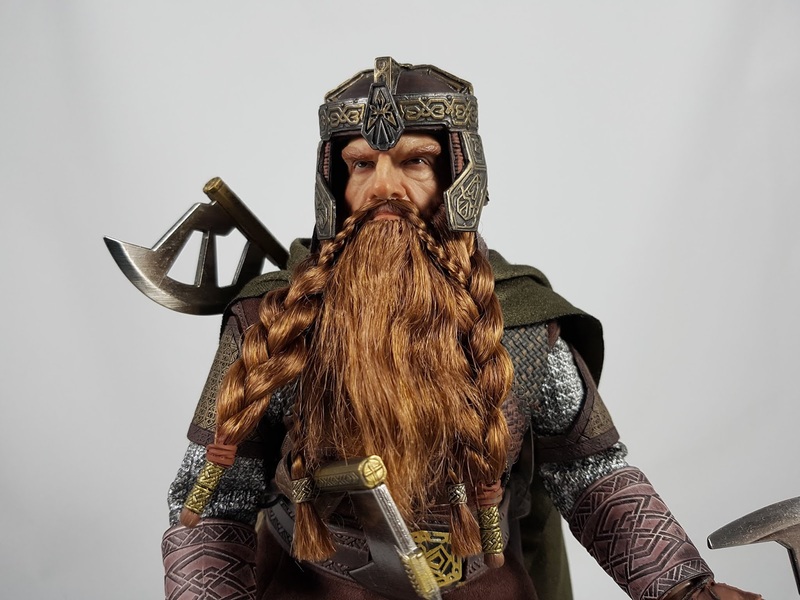 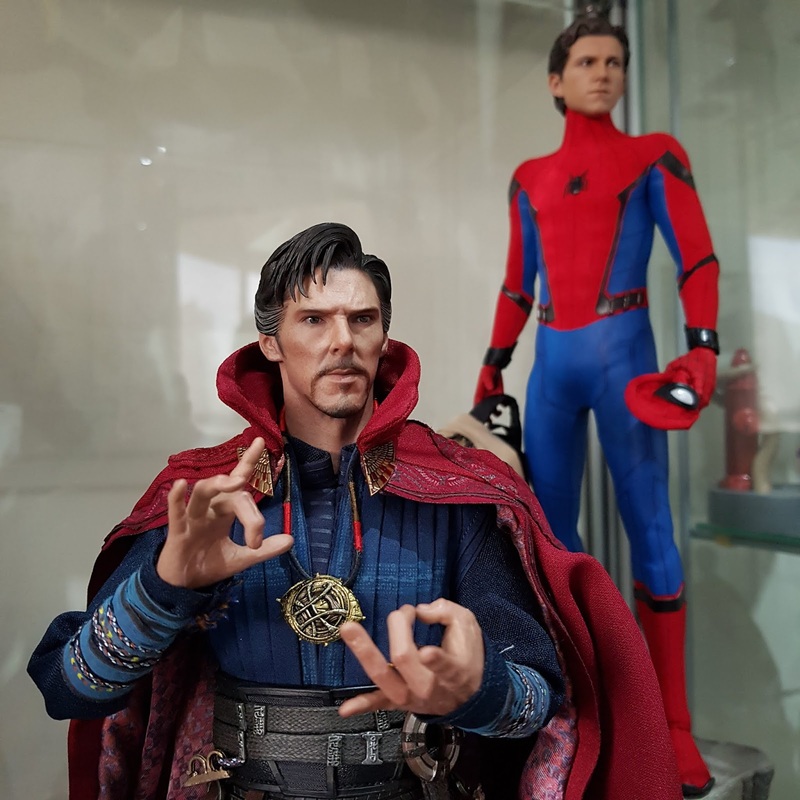 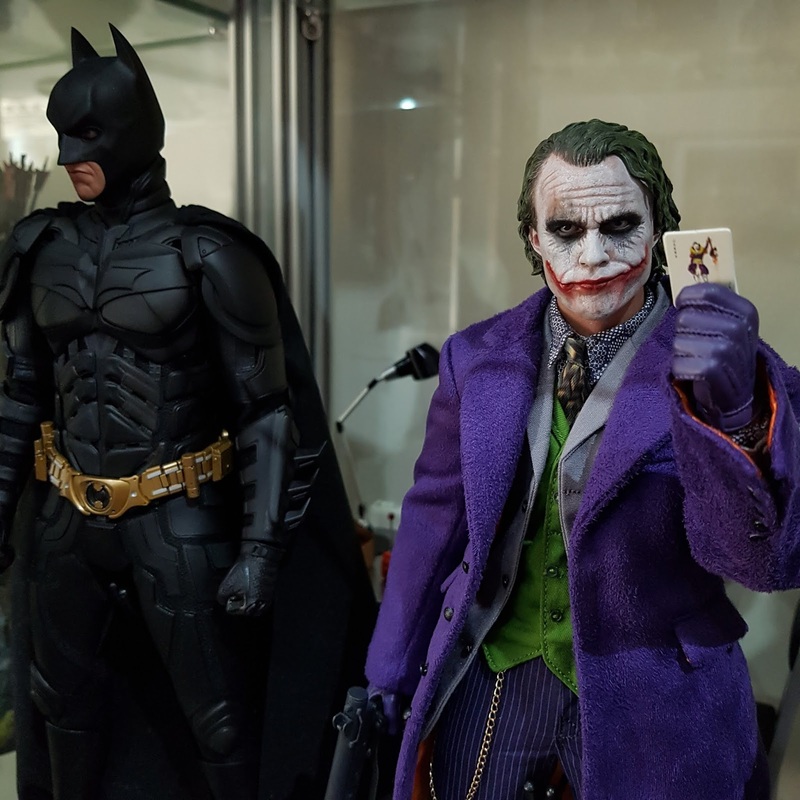 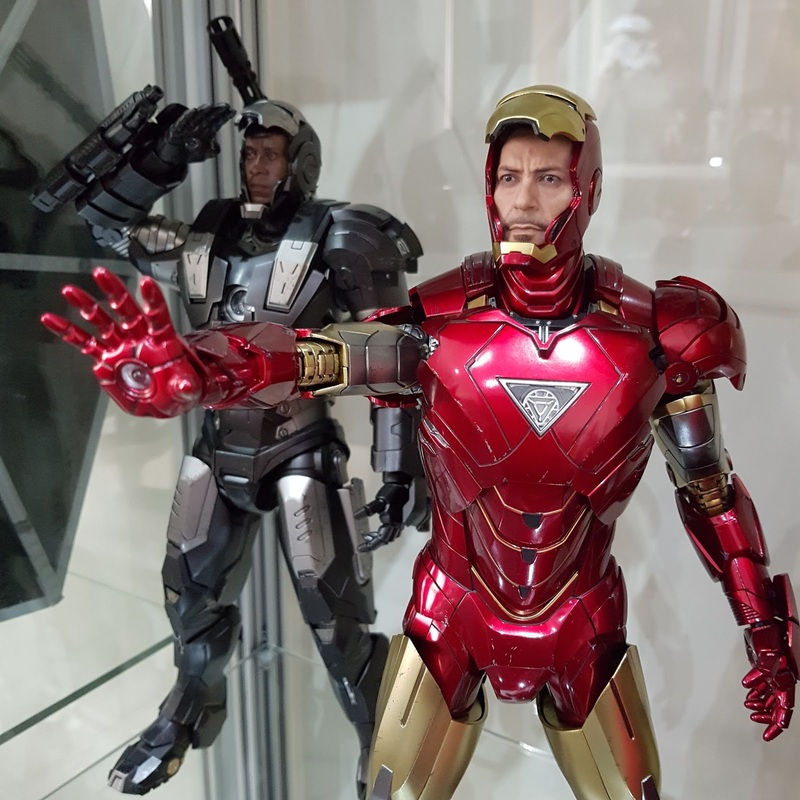 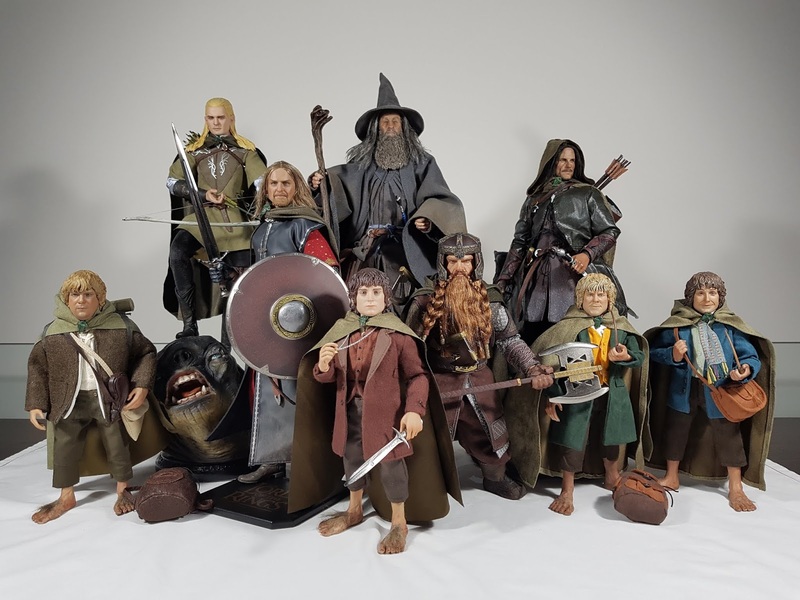 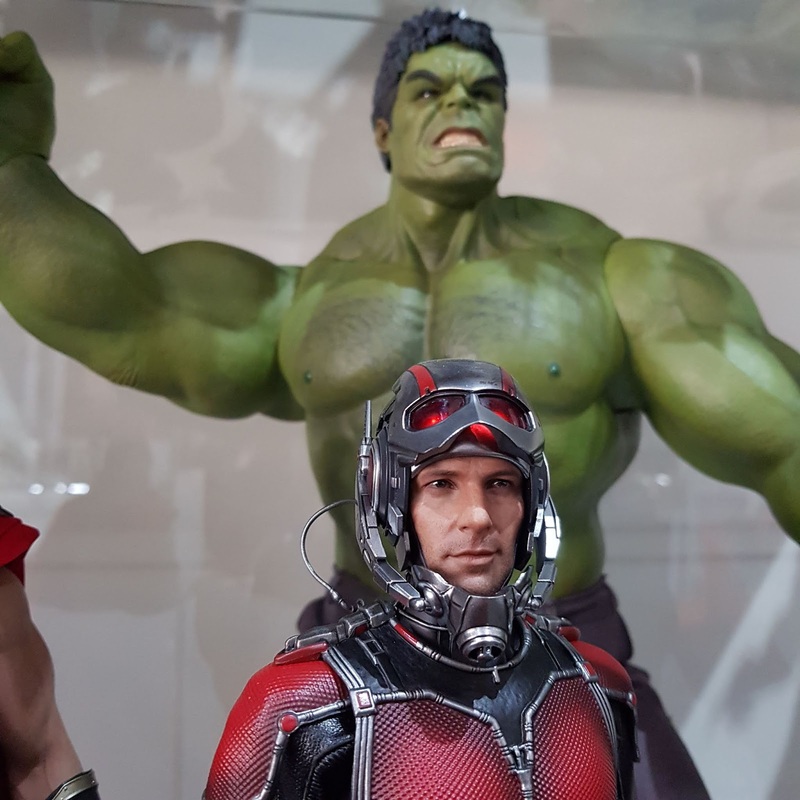 An outstanding figure for Asmus to complete the core cast of characters!